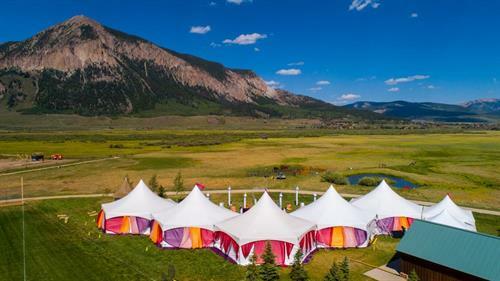 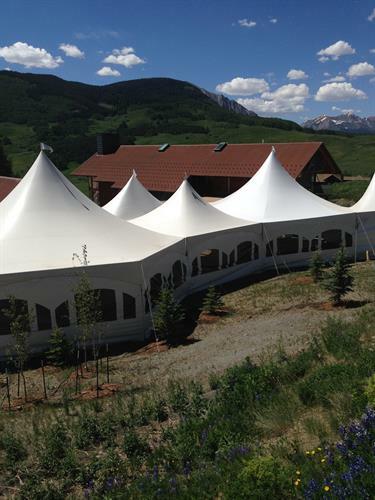 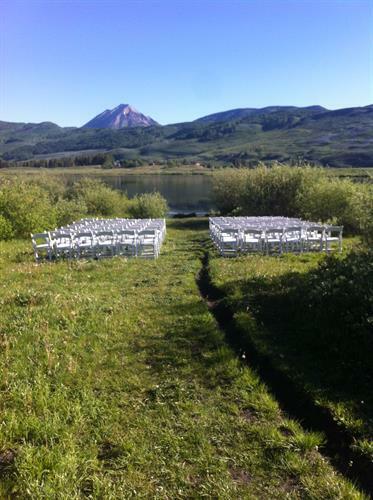 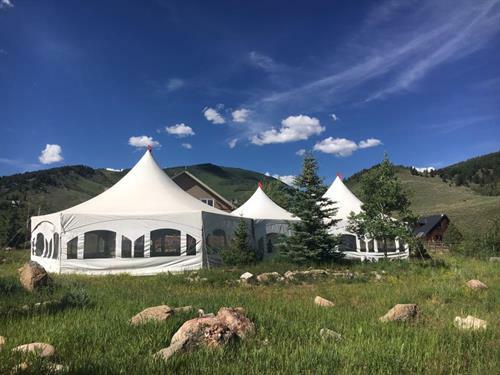 Alpenglow Events is Crested Butte’s premier event planning and rental company providing personalized service to the Gunnison valley and Western Slope regions of Colorado. 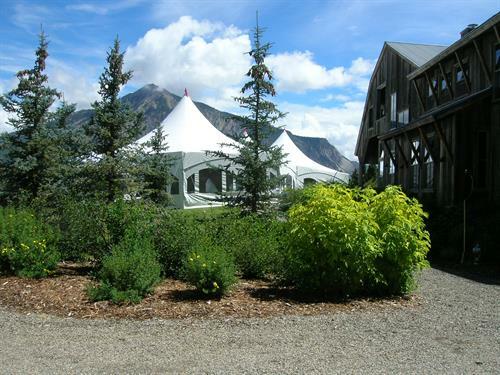 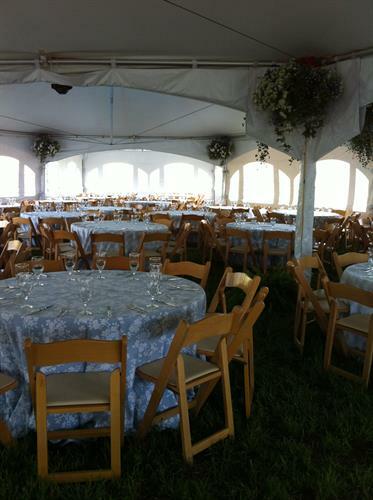 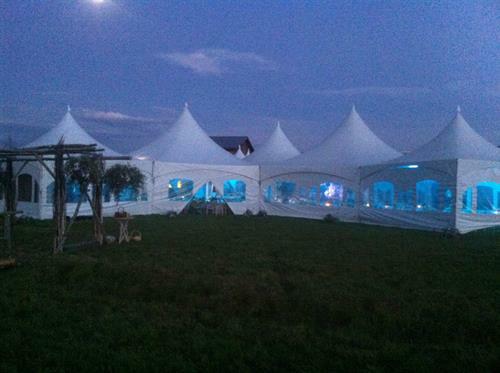 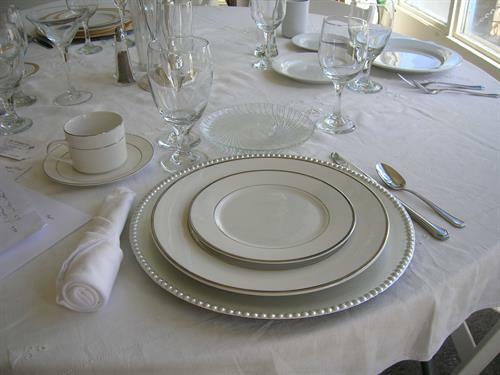 Our extensive range of products include multiple tent styles, tables, chairs, lighting, tableware, dance floors, catering equipment, sound systems and specialty décor to ensure that your event is unique and memorable. 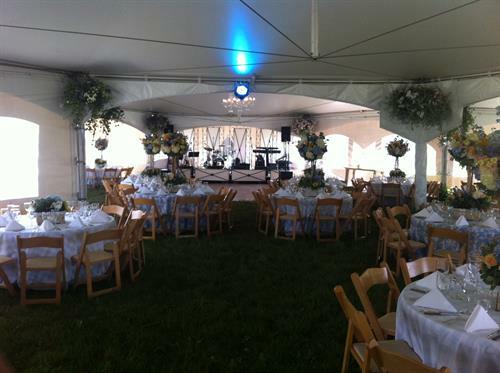 Our client-focused staff draws on extensive event experience and local knowledge to offer a personalized approach tailored to your event.